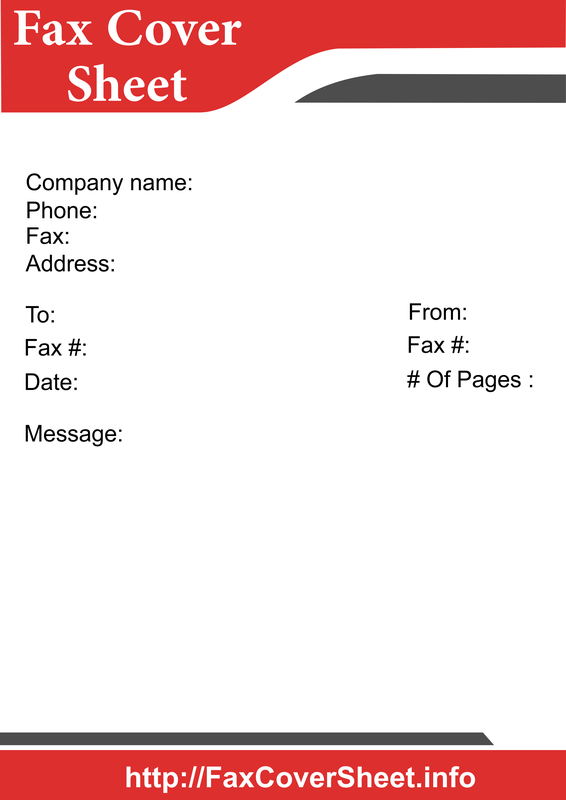 A fax is most popular and liable option to send important information to the recipient as compared to other options like email or digital communication between sender and recipient. 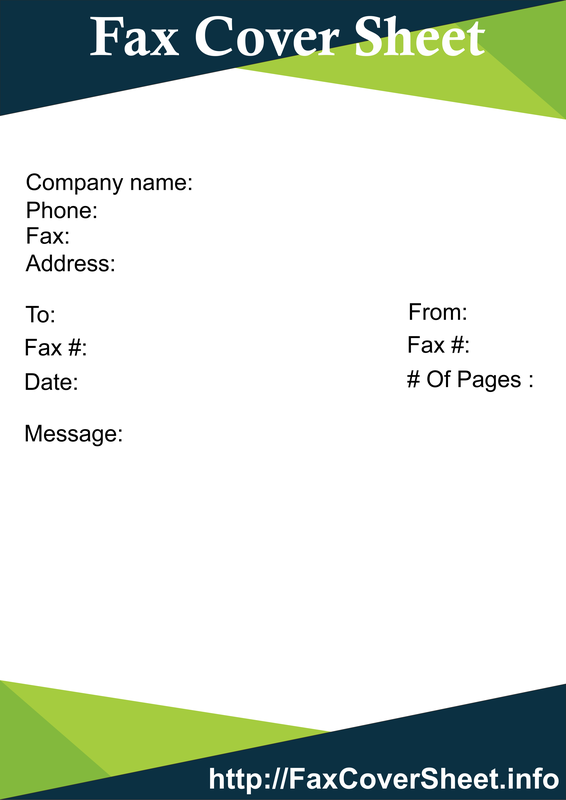 To send a fax you need to write down a fax cover sheet. And to write a fax cover sheet you need to follow the standard format for this as it is going to be used for your professional purpose. So it should be written in a formal way. 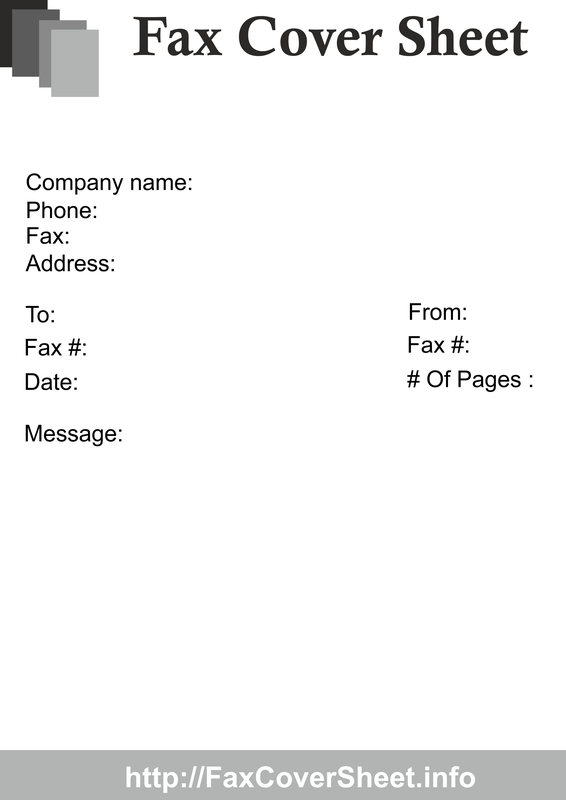 Fax sheet should be simple and concise. The language which is used should be neat and clean as you do not need to use heavy or difficult words in it as it is used to convey the message in a simple manner which the recipient can understand easily. No need to add on the extra matter, keep it as simple as you can and try to cover all the topics in your message. If it is sent to the company you need to pay attention to the business hours of the company so that it can be received to the recipient on time. 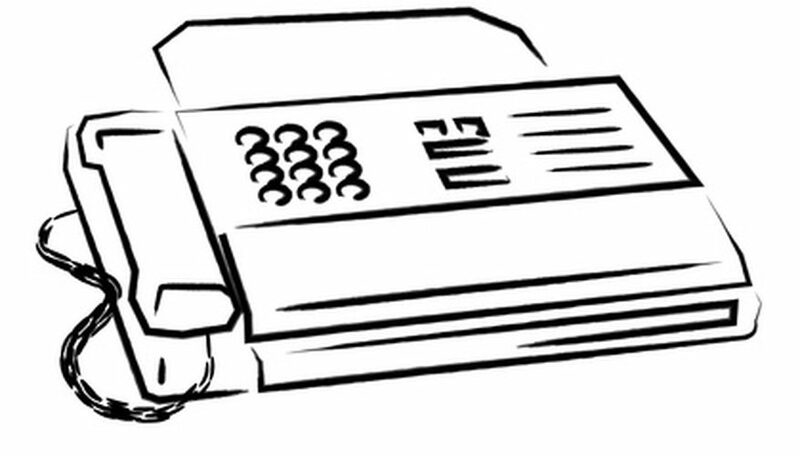 Keep your fax cover sheet short as long letters can be avoided by the people. If your fax is going to be used for a confidential purpose than mark it as confidential. Company name, contact number, email id, address of the recipient. Company name, contact number, email id, address of the sender. You can also add a subject line which will clarify the purpose of the cover sheet to the recipient. Date on which the fax is sent. Description or message should include the details of the attached documents also. All these things need to be kept in mind by the sender only than you will be able to write an impressive and effective fax cover sheet. And if you want to get templates of the cover sheet than you can also get the template online at free of cost and there are a different kind of samples available online whose help you can take to write a cover sheet by your own. You can edit them as the way you want to and able to create your own as well. These templates or samples also help you to save your time as well. So, keep all the above-written points in your mind and you will be able to write an impressive and professional fax.